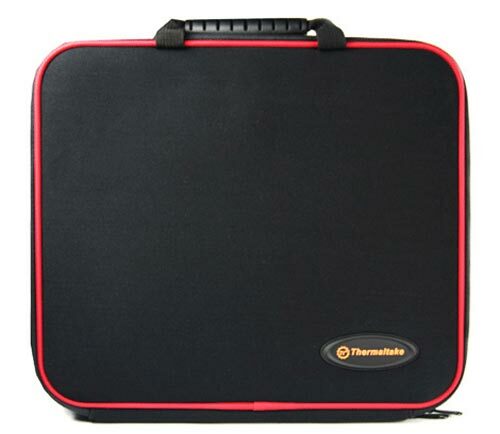 Everyone knows how hot laptops get, especially when you are using them on your lap, I cant use mine for more than half an hour before it gets to hot and I have to move to a desk, well Thermaltake may have the solution with their new iXoft Laptop Bag. This cool laptop bag has a special material built in (sodium sulfate decahydrate), which will distribute the heat, it works by turning into a gel state when hot which disipates the heat and then it returns to a crystal state when cold. The Thermaltake iXoft Laptop back is suitable for laptops up to 15 inches, and it also features anti-shock protection to keep your laptop nice and safe.